In history Microsoft Changed its products name several times. Recently "Metro" name was replaced by "Windows 8" which had to be changed because "German Metro AG". and now "SkyDrive" also known for British Sky Broadcasting Group's TV Channel. They Cleared to Microsoft that they have to change its name. So from now Skydrive becomes "One Drive". 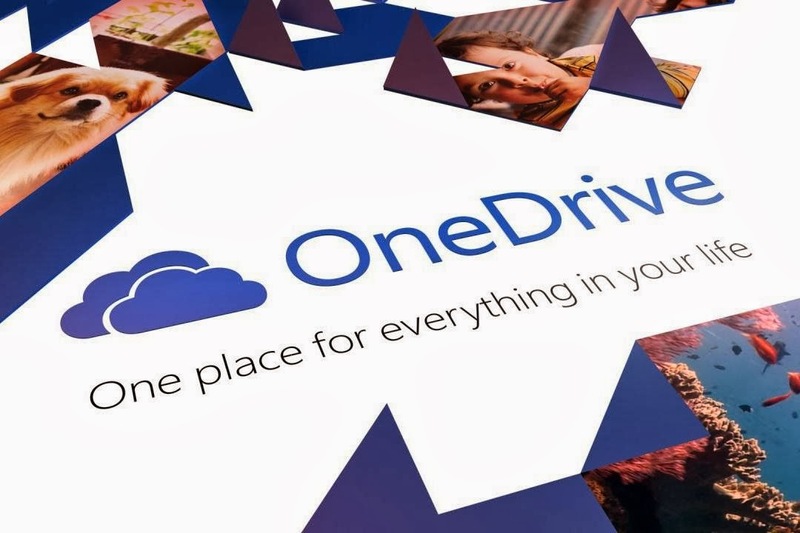 Microsoft officially announced about "OneDrive" and given a short explanation. So all skydrive user's new destination is OneDrive. Here is a video of OneDrive created by Microsoft. So still you will see "One Drive" Instead of "SkyDrive".